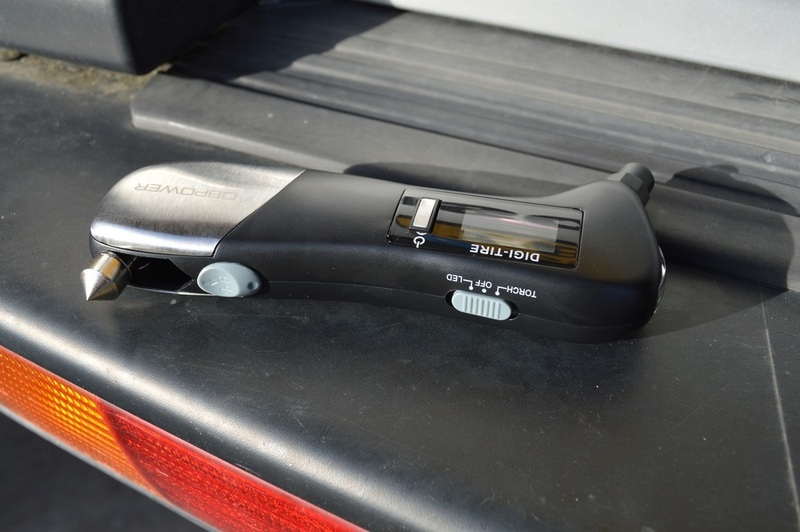 A capable, small and lightweight car vacuum that is well matched to its price. It arrived plainly wrapped in bubble-wrap with no instructions, but operation is pretty simple with the single On/Off button. There are three accessories: a brush, a long flat nozzle and a rubber tube that is, perhaps, the least useful. 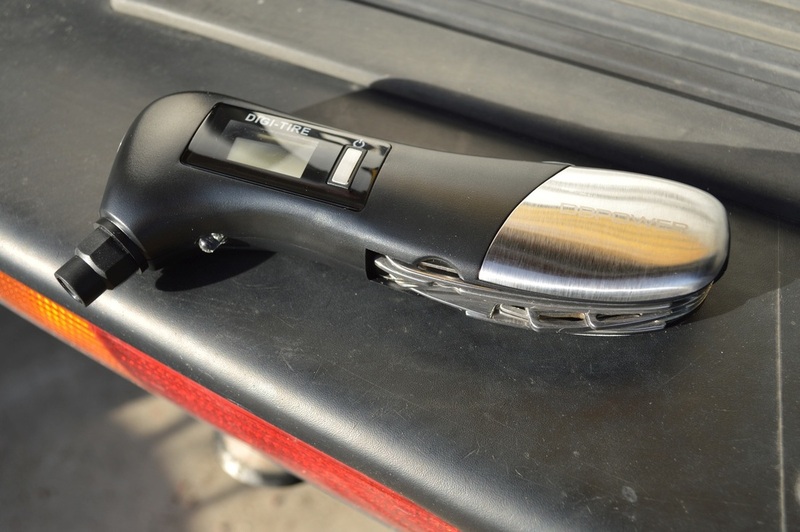 he vacuum plugs into the vehicle's cigar lighter; I love the convenience because it means that it can be used anytime and anywhere without the need for a power outlet. Naturally at 60W, it's not nearly as powerful as my house vacuum but then it's much more manoeuvrable and reaches well into small spaces around and under the seats and on the dashboard. The power cord is quite long (3.3 metres or 11 feet), sufficient for most vehicles. It doesn't quite stretch to the trunk of our 4x4, but given that it's usually full of horse stuff, that part is best cleaned with a larger vacuum. 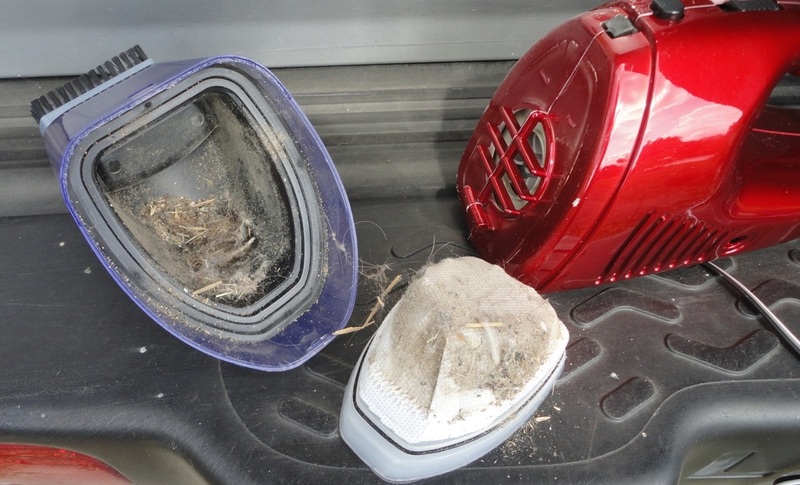 This model is bagless: dust and debris is collected inside a hard plastic receptacle and the filter is washable. Depending on the state of your vehicle, the receptacle will fill up pretty fast. 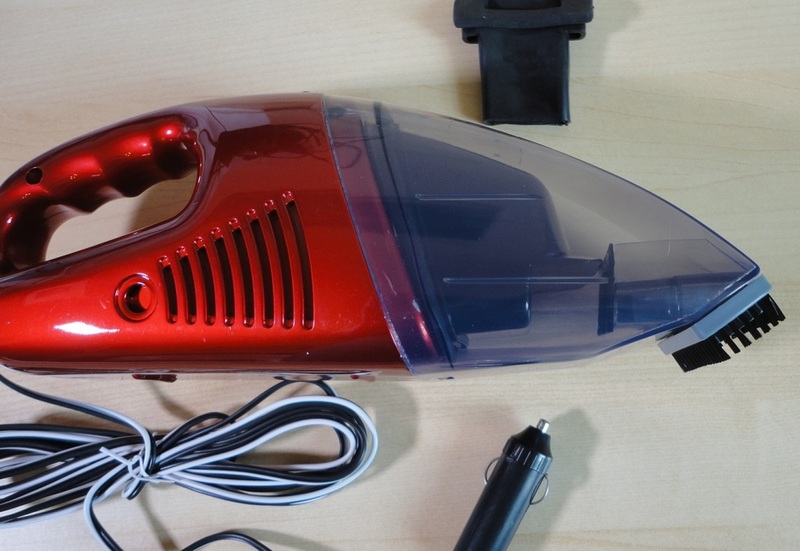 The only thing is to make sure that the rubber seal and filter are pushed far enough inside after emptying out the dust, otherwise the vacuum body will not close properly. Considering the low price and satisfactory performance, I think this is a worthwhile purchase. It's a bit noisy but works better than I expected and is very easy and comfortable to use. A free sample of the Air Vent model was sent to me for test and evaluation purposes. There are many reasons why it's desirable to have a secure, stable place to hold your portable while you are in your car. Recently I was in the passenger seat, trying to direct my husband to an unknown address using a mobile mapping application. I almost dropped the phone several times, and wished there was a holder available to allow me free use of my hands. 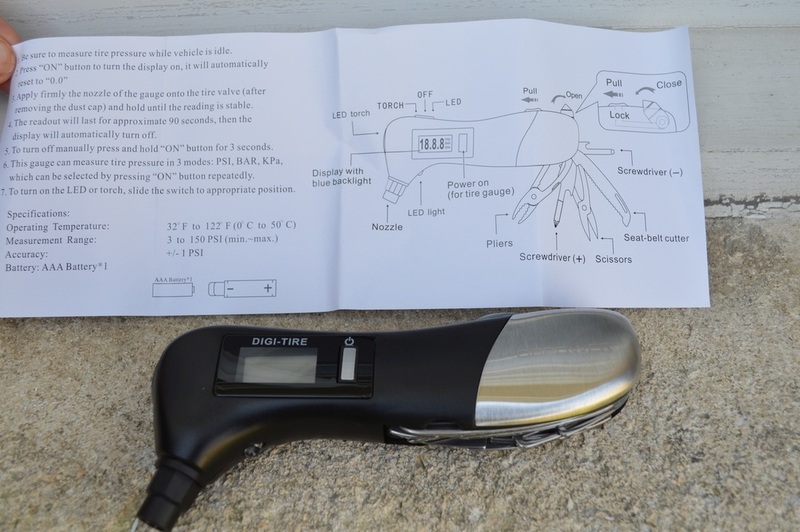 This simple gadget is the perfect answer, offering all the features I deem important. I selected the grill holding method because placing an object in the windscreen interferes with visibility and is, to a large extent, unsafe. 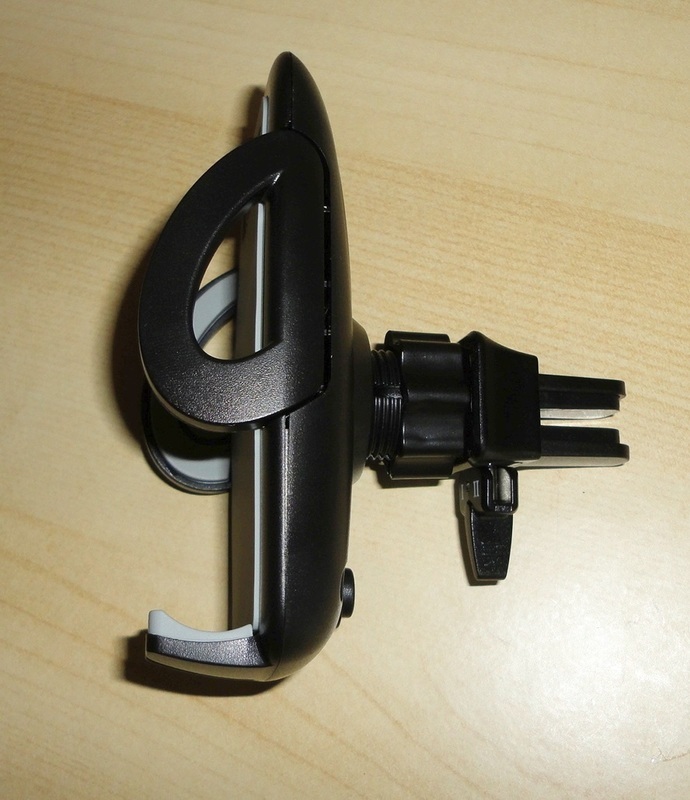 The second reason is that suction cups have been known to fail and the third that it is much easier to reach the car grill than the windscreen if you need to touch the phone, or change its orientation. Naturally, one should not be messing with a portable while driving, but life isn't perfect, and this is my preference. 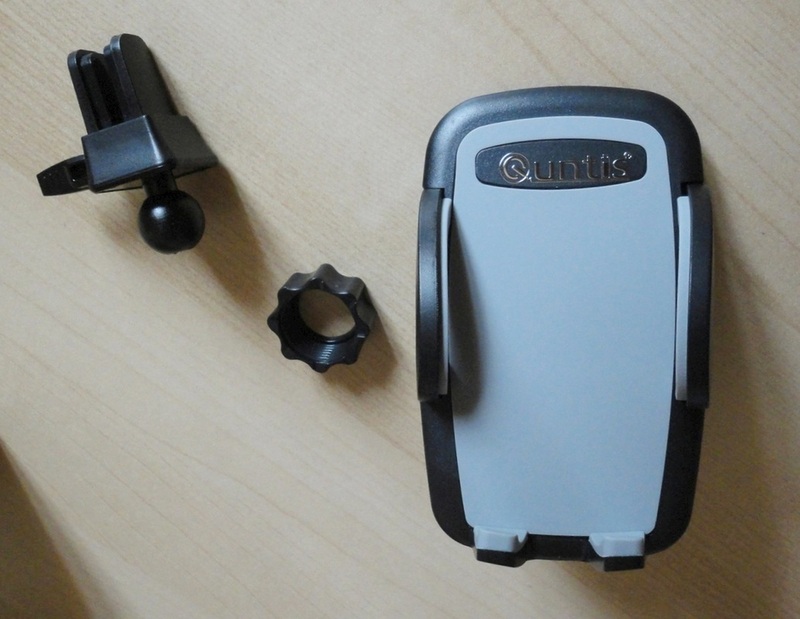 The Quntis phone holder is made of robust materials and gives the impression of quality and durability. One simple step is required to assemble the holder, basically it's a question of lining up the three bits you see in my photo and pushing them together to engage the ball bearing that allows the front face to rotate. Attachment to the vehicle vent grille is done by pushing the back portion into the grille. The model I have locks in place with a swivel tab. A button at the back smoothly opens the jaws, you place your portable on the little double bracket and manually squeeze the side arms together to create a secure lateral hold. I prefer this type of action as it lets me close around the portable with some care while the automated opening is very gradual. 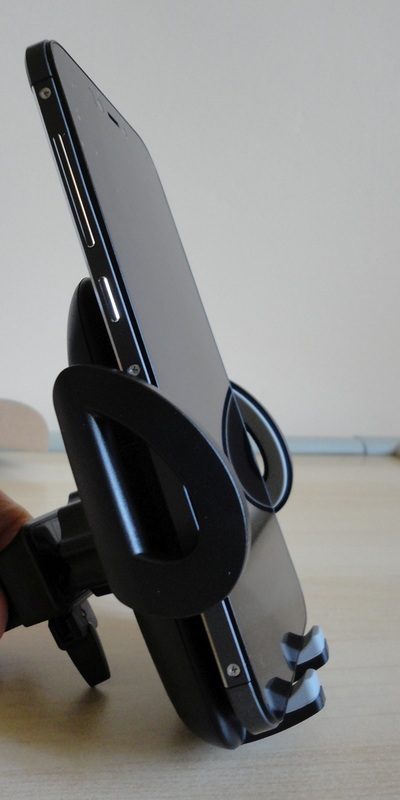 If you need to change the angle of the phone, a simple wheel at the back can be loosened and tightened again once the desired position has been achieved; you can even have the phone in landscape orientation (sideways). Really, using this accessory is far simpler than I made it sound. In the car, it holds our Smartphone firmly over bumps and round corners and leaves the On/off switch and volume controls available to use. 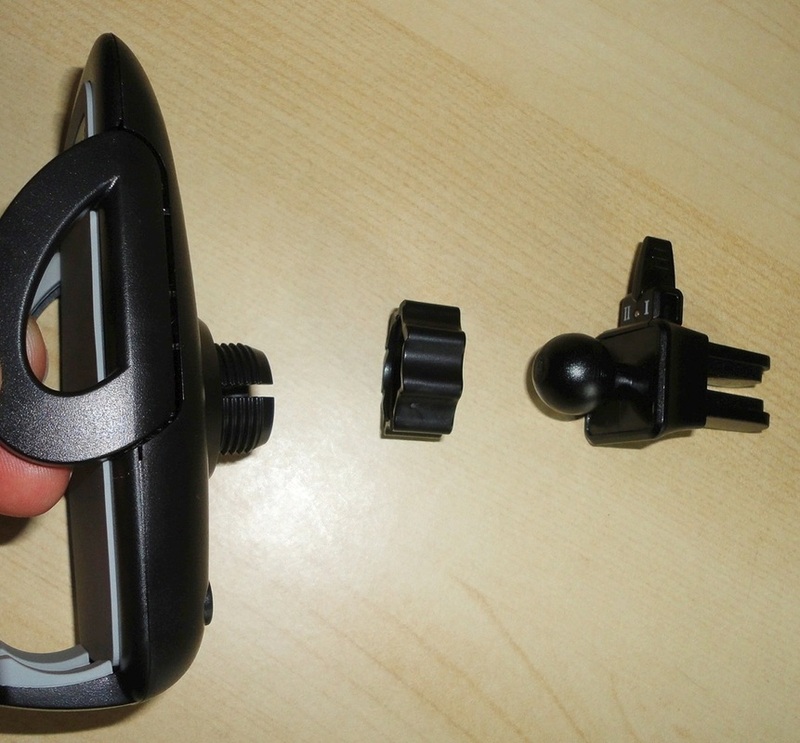 The charging port, however, is covered by the bracket as it's off-centre, but other models may not have this issue. The size of device that it can hold ranges from as small as 2 inches wide to a maximum of 3 ¾ inches (or in metrics from 5 to 9.7 cm) approximately. 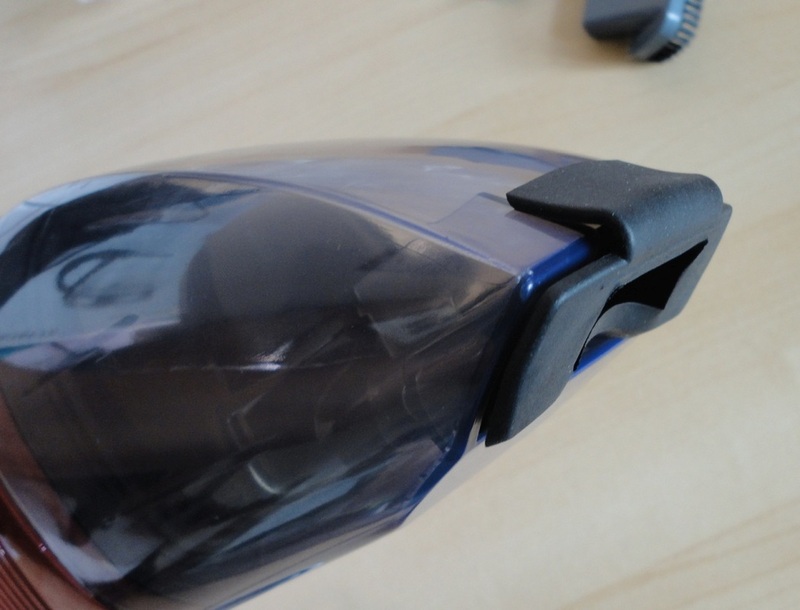 The inner material in contact with the phone is a softer plastic with a grippy feel and a smooth finish. This holder should be suitable for the vast majority of current portables, and looks good even when empty. 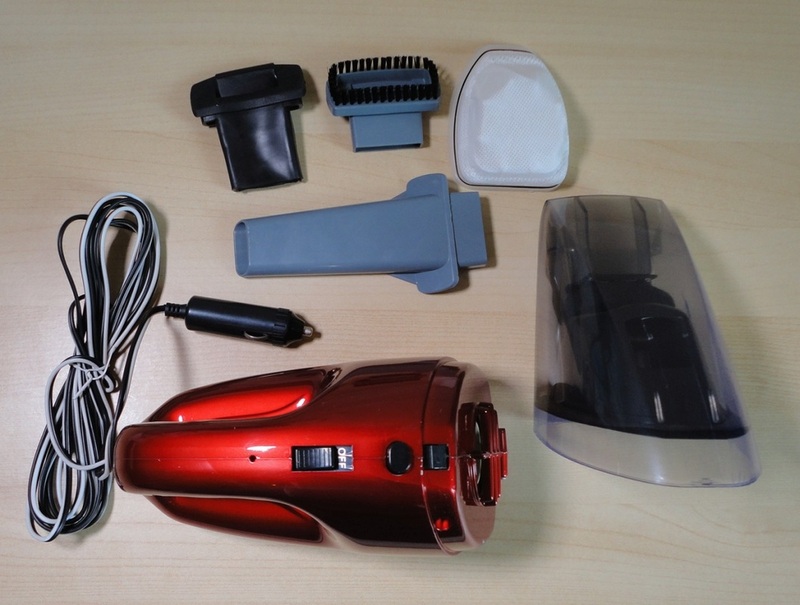 An excellent product, very reasonably priced. This is the sort of thing that one keeps handy in the glove compartment, hoping to never have to use it, at least the destructive bits of it. 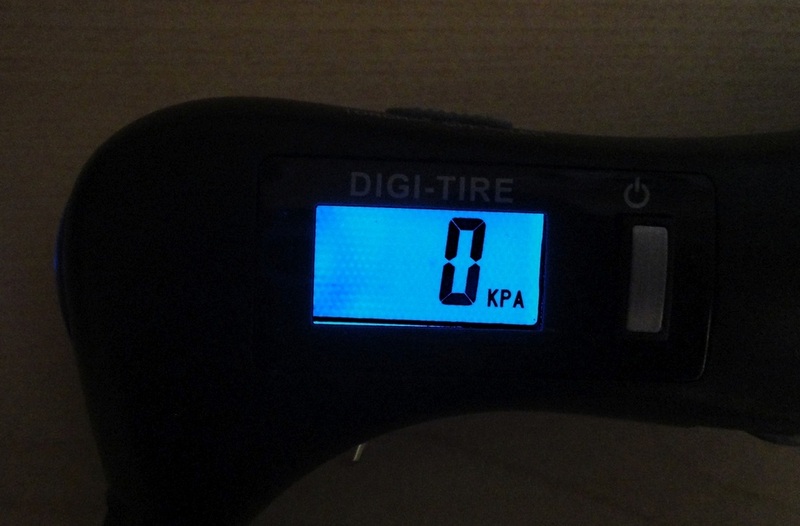 For us the most important tool is the tyre pressure gauge. 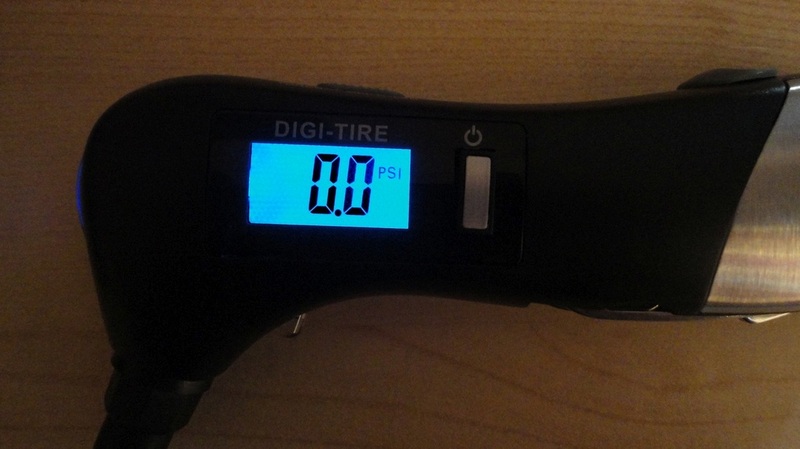 Vehicles run best when all four tyres are balanced and at the correct pressure, so a small, portable gauge that can give you an instant, reliable reading is fantastic. The backlit blue-screen LED display is clear and gives pressure readings in different values, namely PSI, BAR and KPa. However, this Swiss-Army-Knife type of tool also contains another eight accessories, some very useful like the two screwdrivers (Philips-head and flat blade), LED flashlight, red emergency light, miniature scissors and pliers; and two potentially life-saving: a glass-breaking hammer head and a seatbelt saw cutter. These could obviously prove invaluable in a crisis so they should be kept inside the vehicle, and not in the boot. The tool is fairly heavy and appears very solid and made with tough, quality materials, mostly rustproof stainless steel. The concealed tools are fairly easy to pull out and, although small, do their job. It requires one AAA battery (not included). 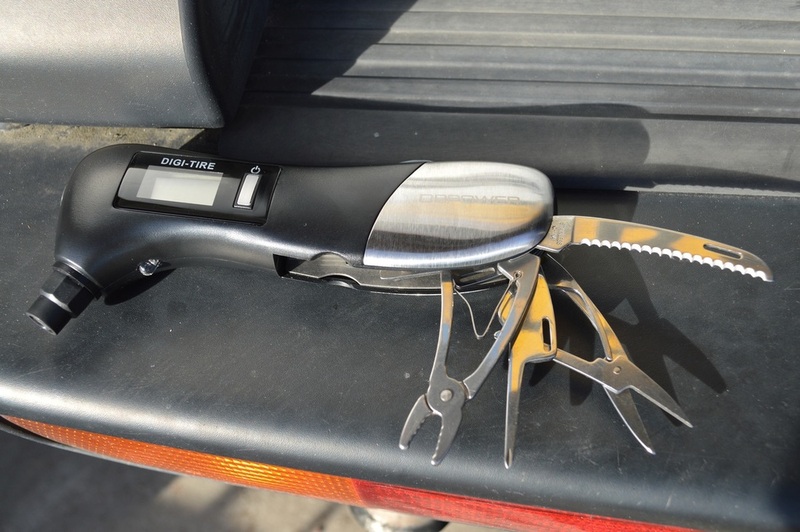 For a very low price, this tool provides instant peace of mind and the expectation that one can overcome a certain amount of bad luck on the road. 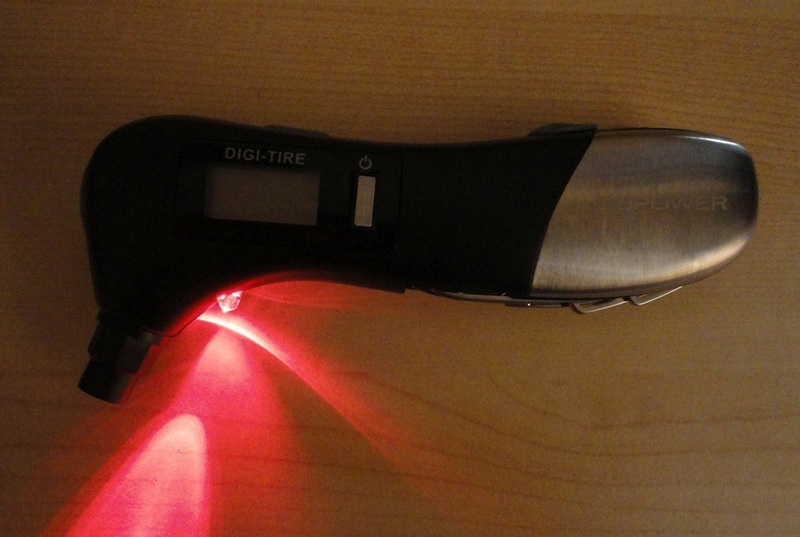 This is a brilliant device that could literally save the day. 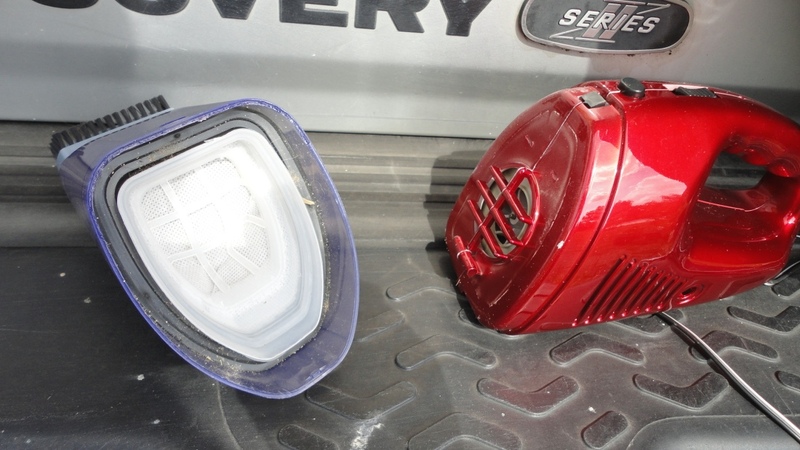 There are several competing products but quality build is always an issue. 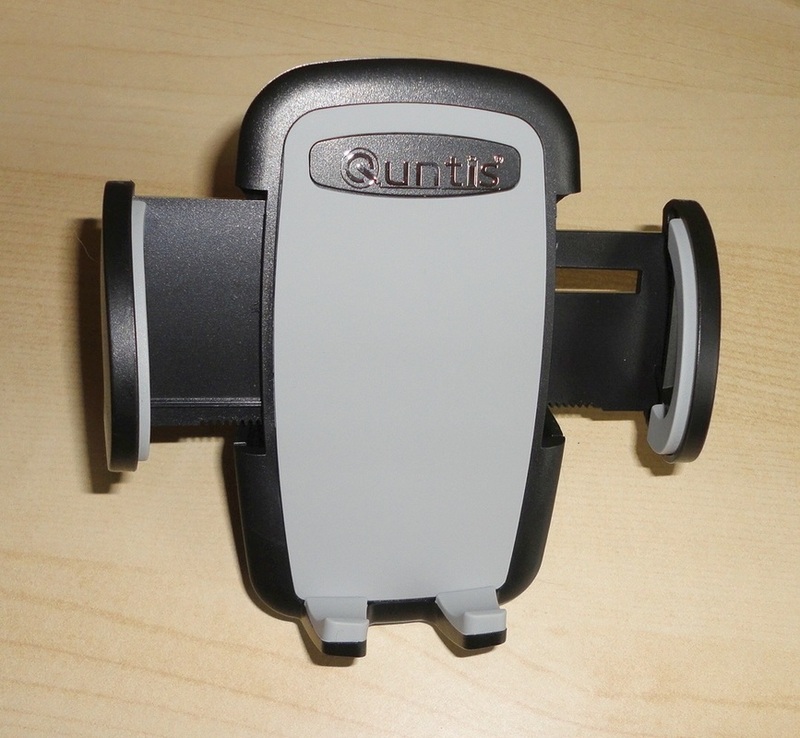 When I was offered this state-of-the-art unit to test and review, I had no hesitation in accepting. Everything about this device speaks of quality and attention to detail. The G7 is heavy, solid, wrapped in rubberised material (to make is resistant to impact and casual handling in a less-than-pristine environment) and protected by intelligent safety features so even a mechanically-challenged person like me can use it. 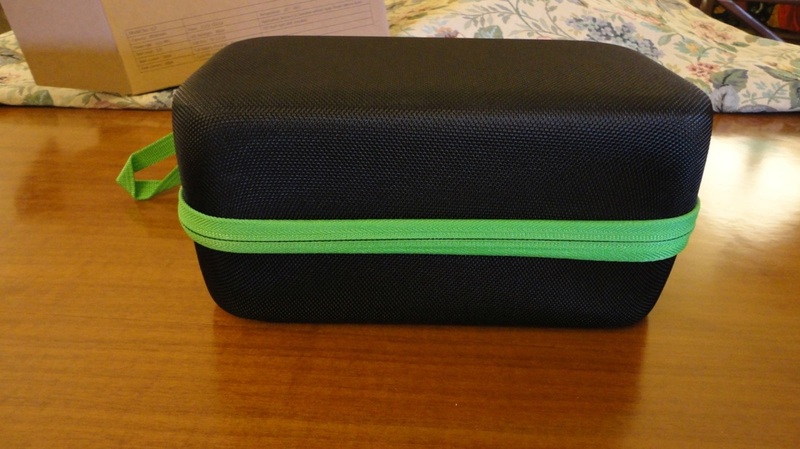 The device and all its accessories are comfortably housed in a solid and quite handsome carrying case covered in ballistic nylon with a strong zipper closure. Unlike some, this case is spacious enough that you can shove everything back in willy-nilly and it will still close. The G7 sits in a foam cradle in the base and the cables and connectors are stored in the lid, securely held by an elastic mesh pocket. There are two types of charging cables: a standard DC adapter 15V/1A to plug into a wall outlet; and an in-car charger to plug into a cigarette lighter. 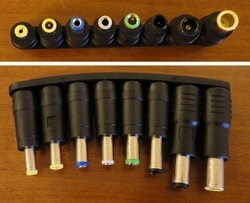 A micro USB cable enables connection to a vast range of USB devices. 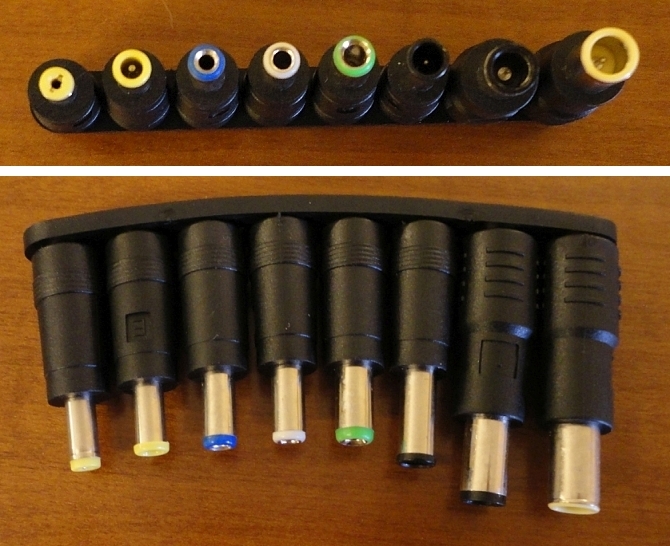 A short cable can be used in combination with your choice of eight specialized connectors to recharge a laptop. There is an option to select the output voltage between 12V, 16V or 19V before plugging in, after which a safety lock prevents accidental resetting. 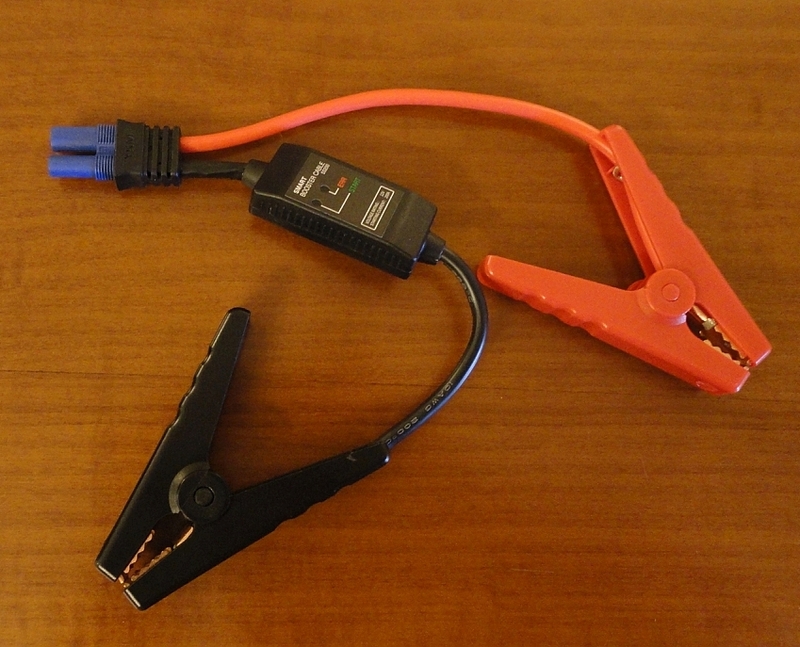 The car battery clamps feel strong and durable, with a powerful squeezing action, short cables to avoid tangles, and protective coating to avoid accidental shorting by touching each other. A status indicator box showing a green light and a red light contains an intelligent safety mechanism to protect the user and the unit from incorrect use. 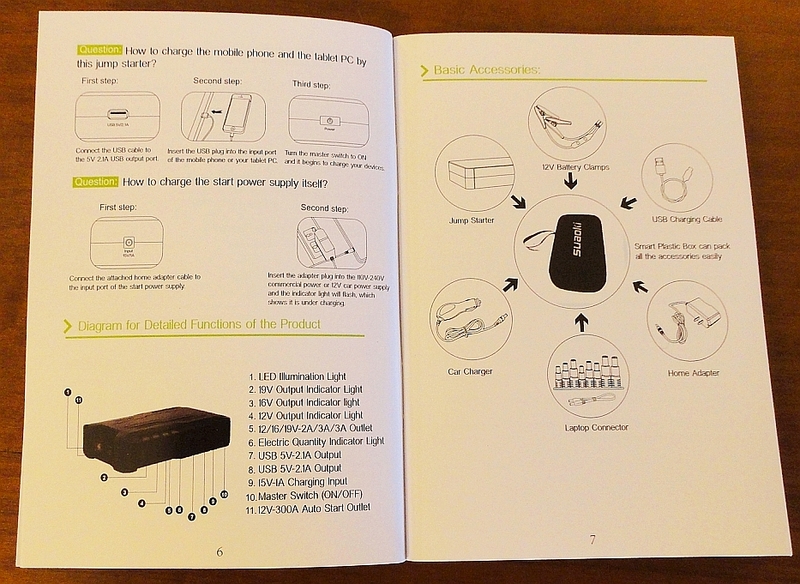 A reasonably clear manual in five languages explains the basic functioning in a Q&A format (I would advise watching the excellent video on the Amazon product page to fill in the gaps). A Warranty Card and date-stamped Certificate of Quality complete a very professional package. Very powerful power bank (18,000 mAh): it can recharge a variety of USB-enabled devices such as phones, mp3/4 players, headphones, tablets and even laptops. 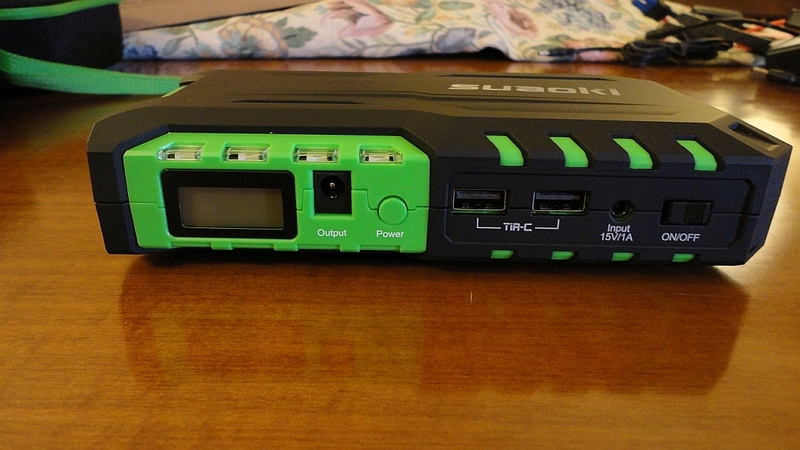 The two output ports are mutually exclusive: you can connect a laptop by itself, or up to two USB devices together. 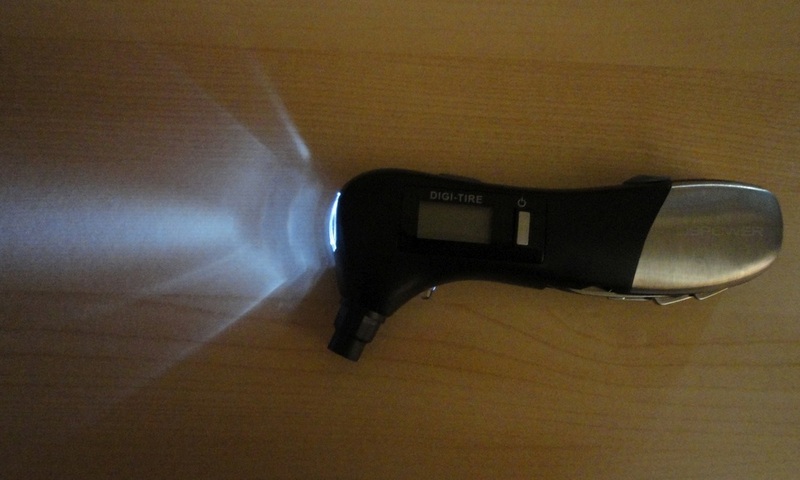 Capable LED torch/emergency flashlight with strobe, SOS and static modes. 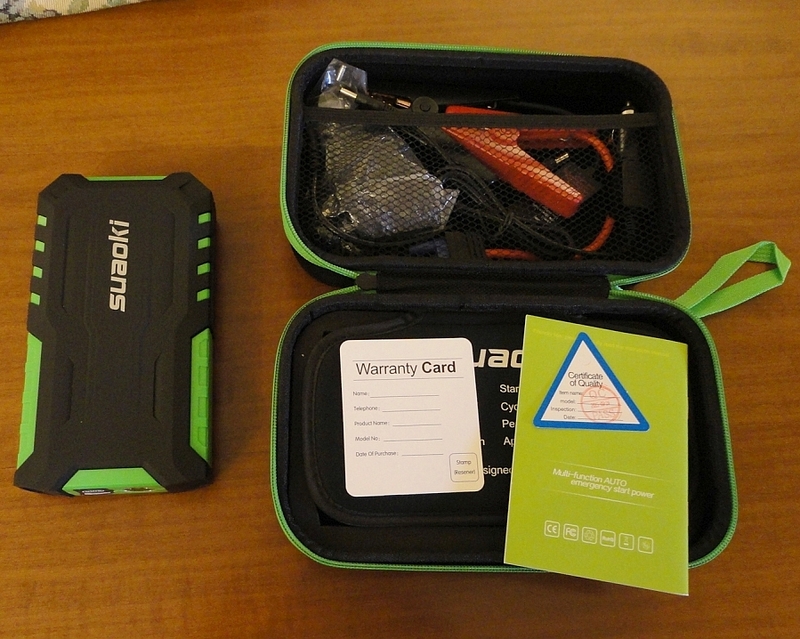 Emergency car jump starter – that's the function that makes this a must-have for us and for anyone with a dodgy or temperamental vehicle. Our G7 arrived already charged: on turning on, the LED display read 98%. 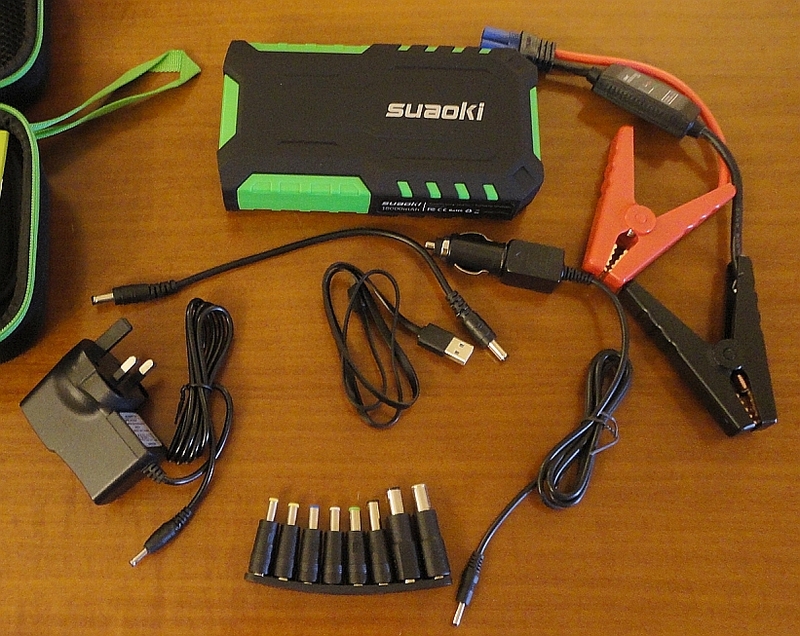 So top marks to Suaoki for shipping an emergency product that is already fit for purpose and ready to go. A top-up every three months is recommended to keep the device optimally functional. Our very old Land Rover has been known to periodically go on strike, so the last thing I wanted was to purposefully drain its battery in order to perform an emergency start-up test, but we had an unexpected volunteer when a friend's car refused to start. I wasn't there but, according to my husband, the G7 performed quickly and perfectly, and they even used it to recharge our friend's phone. Afterwards we checked the remaining charge and it read 79%! We are keeping the G7 in the boot hoping not to need it again but, in the meantime, I am very happy knowing that the next time our Landy throws a fit, we won't have to wait an hour roadside for a tow truck and the ensuing mayhem to get the battery going again. 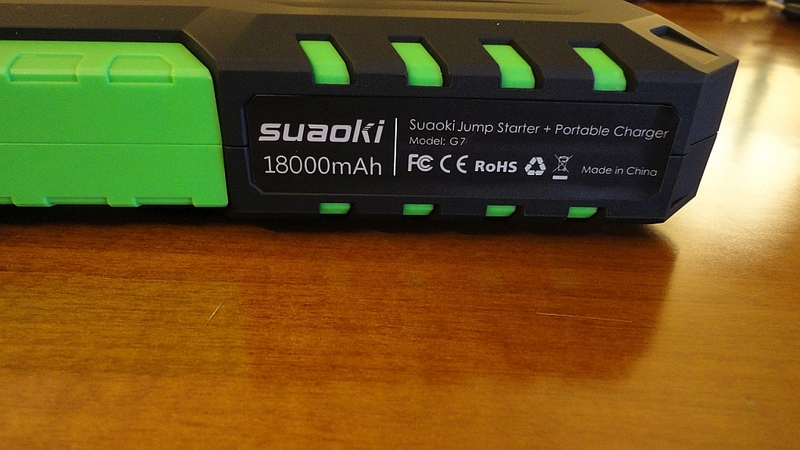 So, although this Suaoki G7 has a very reasonable sticker price, that new sense of security is priceless. I am no expert but it's easy to be enthusiastic about a product of such high quality and with so many useful functions. The power bank function is exceptionally useful, the flashlight mode potentially life-saving at night, but where this G7 really shines is as a battery jump starter. I have recommended it to my friends and the ones who have bought it are ecstatic. “Fancy paean lucky music effort"